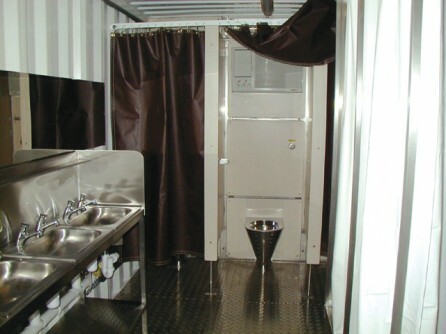 20ft containerised ablutions facility suitable for the needs of up to 50 personnel. 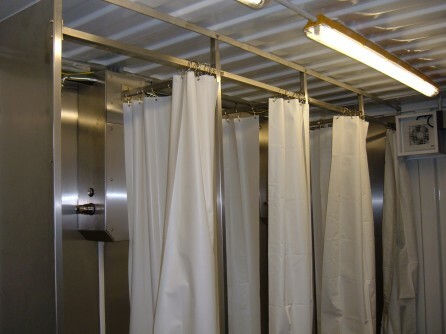 Facilities include 4 shower cubicles, 3 WC cubicles, 2 wall urinals and 4 wash hand basins. 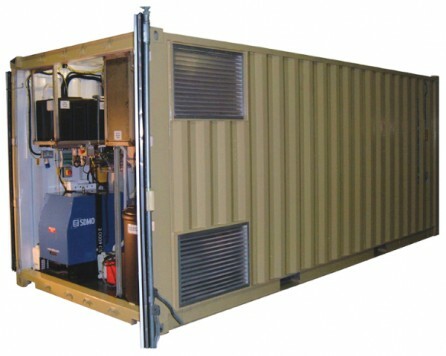 Comes complete with an in-built plant room equipped for heating, water pumping, ventilation and waste management. 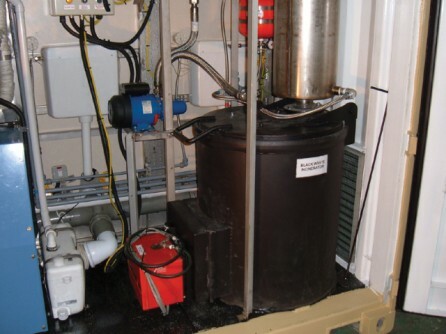 For further details please contact Hawkmoor Ltd.